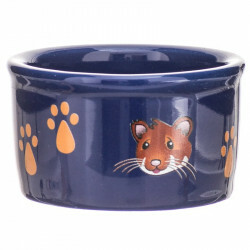 Small pets use a tremendous amount of energy, and that requires a lot of food. 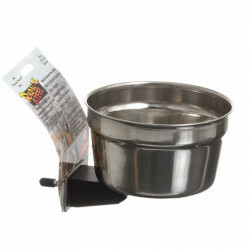 Nobody wants to hover around their pet's cage all day long to add more food when it runs out, but a solid, convenient bowl will do the trick perfectly. 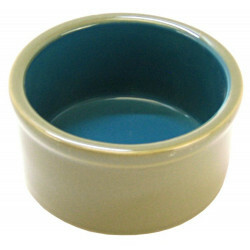 Feeding and Water bowls help keep your pet's food separate from its bedding, and to provide an adequate supply of nutrition and hydration for your small pet at all times. 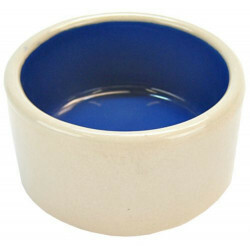 Pet Mountain's Small Pet Bowl store features high quality bowls from the most trusted names in the pet industry, specially designed to meet your small pet's needs. 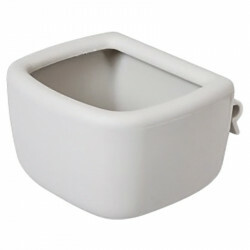 Leading brands including Spot, Super Pet and Planit all make the finest bowls available for cage-dwelling small pets. 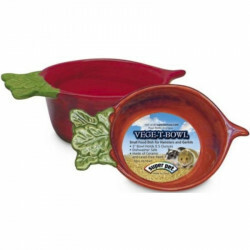 The Spot Stoneware Small Animal Dish is durable and heavyweight to eliminate movement and spillage. 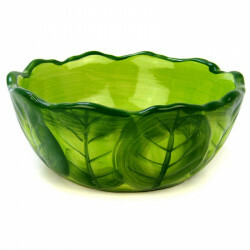 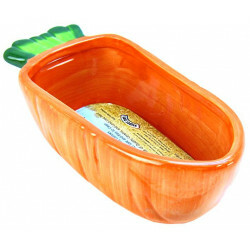 This dish has a high gloss finish and is one of our most popular lines of crock dishes. 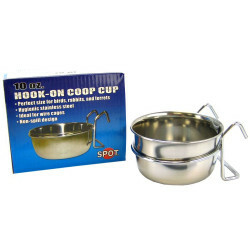 The Spot Stainless Steel Coop Cup with Wire Holder is the ideal cage feeder, perfect for feeding small pets. 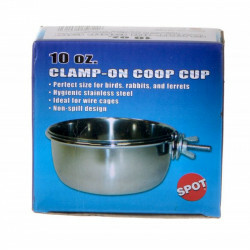 These Coop Cups will allow for super clean, spill free feeding sessions. 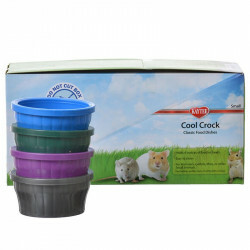 The Super Pet Cool Crock is a critter crock specially designed for small animals, available in four trendy colors. 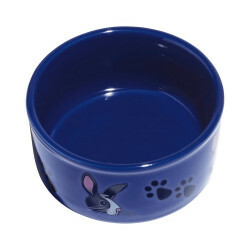 It's the perfect size dish to nourish your pet.